Founded in 1968, Wallis Companies has provided reliable, trusted fueling solutions throughout the Midwest and beyond. Our company is built on honesty and integrity, and we’re dedicated to helping our partners grow their businesses and be successful. 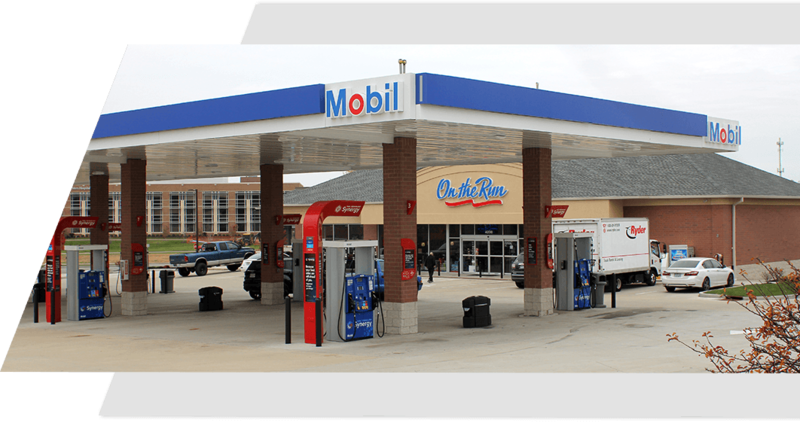 To this end, we offer a breadth of fuel services including branded fuel, bulk fuel, and a fleet card program. One of the greatest advantages to partnering with Wallis Companies is the longevity we have with the various available brands. 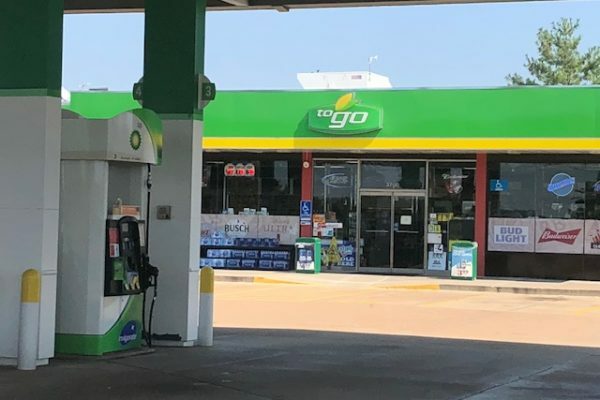 Looking to open a gas station? There is nothing that we ask for from Wallis that they don’t usually come to the table and provide for us. Pretty much anything that has to do with Petroleum, they are…the best in the market. I have nothing other than good things to say about them. They have training programs and always ask us if we need their help. If you want to open your own store and need a supplier, call Wallis. Every person at Wallis responds quickly and is always there to help if we have a need. We never had a problem communicating with them whether it’s pricing fuel or assistance with a problem at one of our stores. Wallis has multiple brands…and no other wholesaler in this area has those brands. You are just not somebody purchasing gas from them. You have a relationship with a lot of people to assist you with your business. They are constantly there to help and assist you. The relationship with Wallis, the only thing I have to compare to is BP as a supplier and prior to that Amoco oil as a supplier, my opinion is there is no comparison. IT has been an absolute blessing for us. It was very short period of time after Wallis took over…that we were able to do some of those major upgrades. If I have a problem or I have a need, there is always an answer. If they don’t have the answer, they will get you the answer. We have been with Wallis for over 10 years and we have been in the business for 25 years and we switched to Wallis because they are a very excellent company. They are not just in the gasoline business. They are in the fleet store business. They are in the car wash business. They are in the lube business. They help you with everything from your inside sales to how your employees should greet customers. We chose to work with Wallis because we are a family owned company ourselves. Wallis is very cutting edge and keeps up.